LOCATION LOCATION LOCATION. 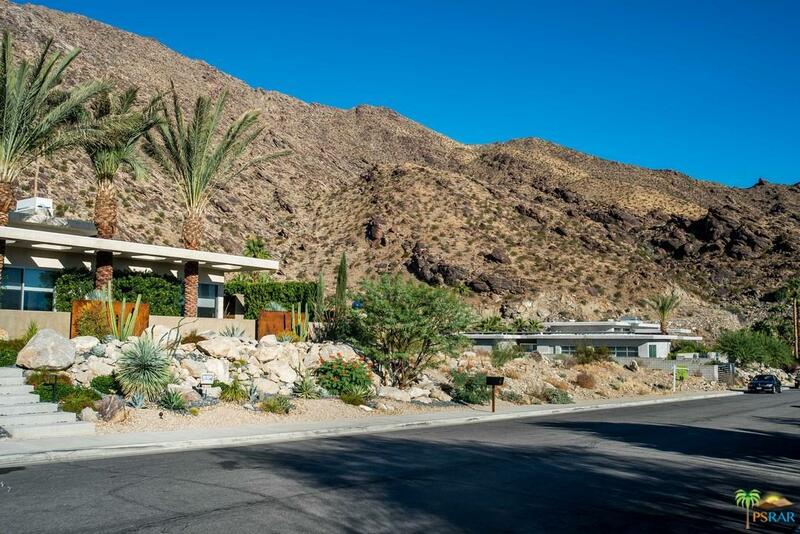 RARE opportunity to purchase one of the last remaining lots in the highly sought after Tennis Club location. 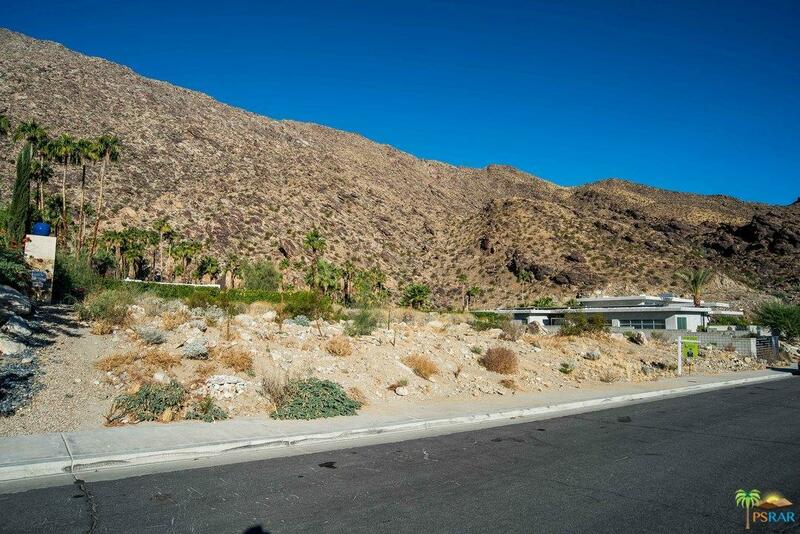 This property is nestled against the beautiful San Jacinto mountains with lush Palm Trees all around. 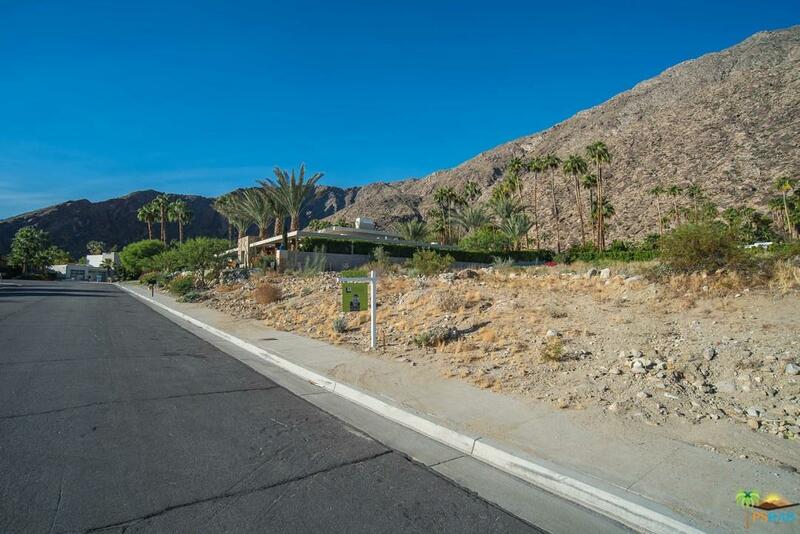 Stunning newer multi-million dollar homes on each side of this property make with the ideal build to suite custom homesite. 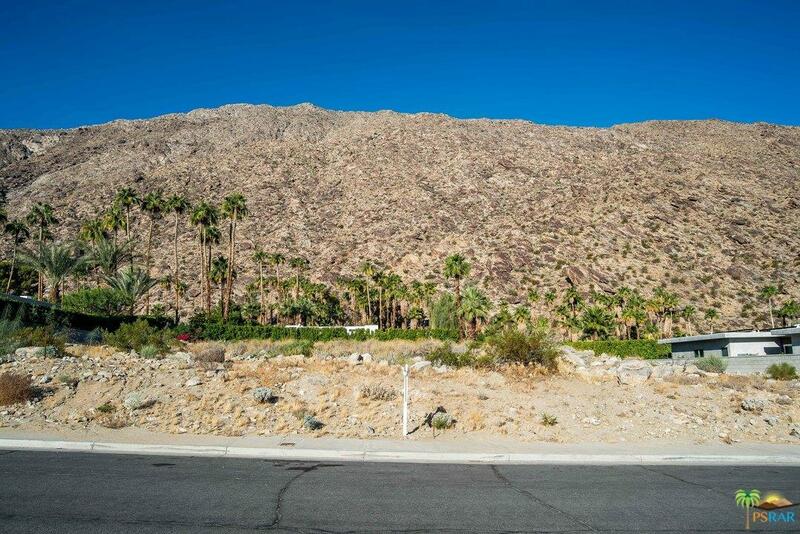 Sold by Brady Sandahl BRE#0834276 of Keller Williams Luxury Homes.